You may have heard about the star-studded press conference held by Jay-Z on Monday. It was all in support of his recently acquired music streaming service, TIDAL. Artists such as Alicia Keys, Arcade Fire, Daft Punk, Jack White Kanye West, Rihanna, Usher and Deadmau5 have been locked in as direct supporters and were even given a small piece of the company in return. 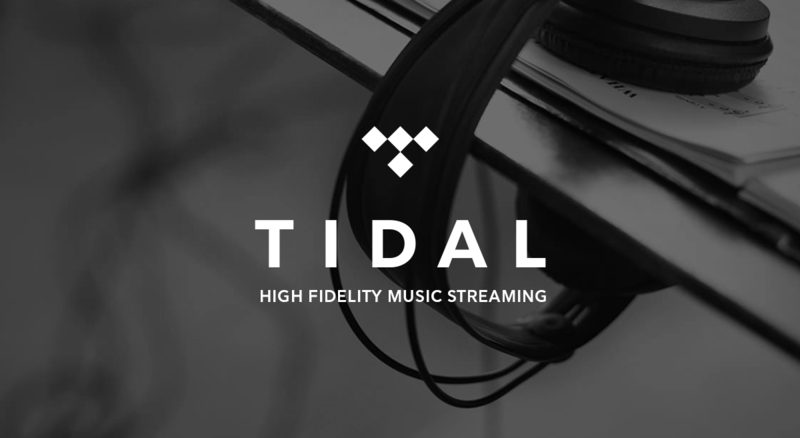 TIDAL’s claim to superiority in the streaming world is that it will stream CD-quality audio as opposed to the MP3 quality that platforms like Spotify and Beats Music use. These “CD-quality” files come in FLAC, WAV, AIFF and Apple Lossless files and take up significant more space than an MP3 or AAC file. Jay-Z has come out strongly against the current music-streaming system which has seen much backlash for supposedly ripping off artists. Spotify has said that artists receive $0.007 per play and that it has paid more than $1bn in royalties since it’s launch in 2008. Artists such as Thom Yorke and Taylor Swift alongside others have pulled their music from Spotify in protest. Spotify has responded by saying they believe their service is a valid alternative to piracy and they continue to pay out nearly 70% of all revenues in royalties. Dave Johnson of TIME released an article outlining what artists earned from streams based on Spotify’s current payout rate and the amount of streams the artist received. At roughly 30 million (M) plays in October 2014, Stay With Me would’ve earned Sam Smith $170k-240k. At 20M plays, Cool Kids would’ve earned Echosmith $120k-170k. Although this amount is perhaps not as large as it would be if the albums were downloaded in full from iTunes or bought in a store, it’s certainly not chump change. I’ll admit, I love Spotify. I pay the $9.99 per-month fee for their premium subscription. Aside from the ability to access nearly any album or song at anytime for one flat rate I enjoy the usability and format of their app. Everything is no more than a couple easy clicks away and the app is appealing to the eye in a streamlined sort of way. I also, however, will go out to a store and buy a hard copy of an album if I like it. In fact, I bought two albums in Best Buy this week after listening to them on Spotify and enjoying them. I want to support the artists as much as I can. Online music streaming doesn’t have to be a bad thing. Hopefully all of this conversation leads to improvement in all areas of the industry. In the meantime, do what you can to support the artists you love. Spare the $8-10 to buy an album in a store, every purchase matters.